A new generation of coupe is born. 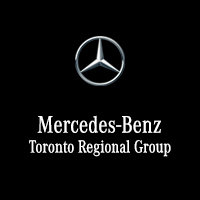 Meet the next trendsetter from Mercedes-Benz. 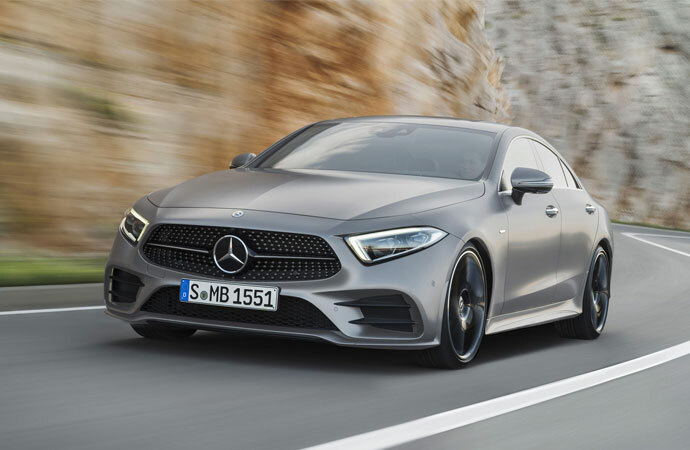 With a design that signals the future of the lineup, an ingenious enhancement to the combustion engine, and the very latest features in automotive intelligence, the new 2019 CLS breaks new ground in luxury, performance and style. A revelation in every rev. 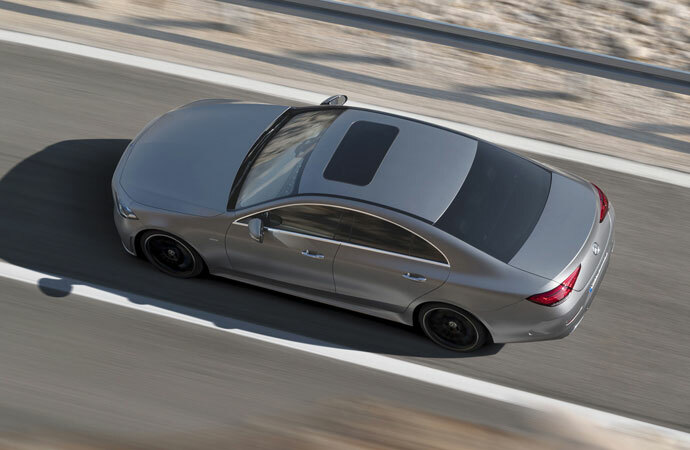 The four-door coupe debuts with an all-new inline-6 turbocharged engine with EQ Boost. This integrated starter-generator enables a level of efficiency normally reserved for hybrid vehicles. It assists the combustion engine during acceleration, allows the car to “sail” to save fuel, and adds 21 hp to the combustion engine’s 362 hp. It’s pure strength, advanced by intelligence. And it powers a drive of unaccustomed comfort and convenience. The CLS now makes room for five in its exclusively appointed interior. Driver Assistance features from the S-Class help you steer and keep a safe distance in traffic, while both the style of drive and the ambience of the cabin can be configured to your preferences. It’s redesigned outside too, with standard AMG body styling that lends a distinctively sporty look.